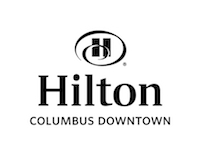 featuring bites from Columbus eateries, music by Jazz Gallery Project, and floral fashion couture by designers Larissa Boiwka, Esther Hall, and Horacio Nieto. Wear your favorite floral-inspired fashion! Meet the floral designers at this private Art in Bloom preview. Live floral design by Lynn Fronk, Master Flower Show Judge and internationally-known Flower Show Schools Instructor. Tickets include $10 voucher to Schokko Art Café. 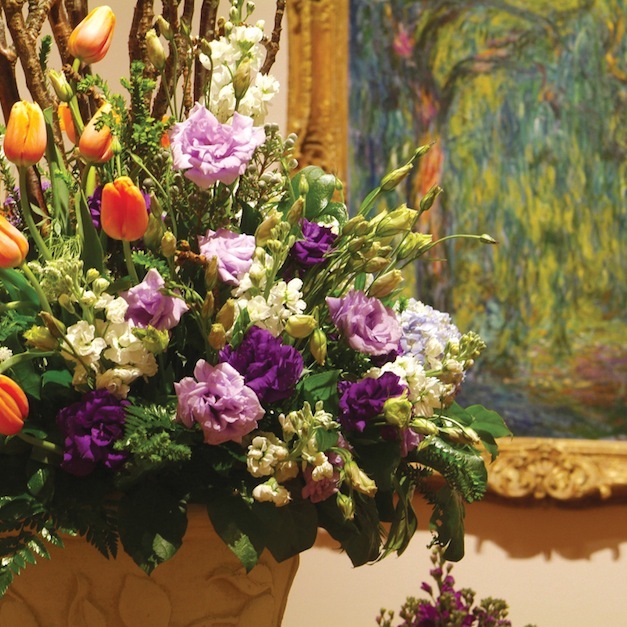 Enjoy an afternoon inspired by Monet’s garden, including floral design presentation by Dümmen Orange, curator talk, and music performed by the Columbus Symphony Orchestra. Tickets include a mini-bouquet for guests to take home. Decorate your own flower pot and take home a live plant – fun for all ages! Channel your creativity, nosh, and get social in this collaborative workshop. Participants will create a unique large-scale group installation inspired by the art of Dale Chihuly, to be on display during Art in Bloom. Led by Brian Coovert CFD, Emc and a team of international designers. Tickets include instruction, wine, snacks, and access to digital event photos. Art in Bloom is a major fundraising event presented by Beaux Arts, a volunteer auxiliary group that supports Museum programming throughout the year. Proceeds support children’s learning experiences at CMA. Art in Bloom is a major fundraising event presented by Beaux Arts, a volunteer auxiliary group that supports Museum programming throughout the year. Proceeds benefit educational programming for all ages.